We establish a cardiac rehabilitation plan to help you heal and stay healthy through your lifetime. Cardiopulmonary Rehabilitation at Methodist Hospital provides services for all stages of rehabilitation including inpatient and outpatient cardiac rehabilitation as well as assistance with lifetime maintenance and heart failure management services. Inpatient cardiac rehabilitation begins while the patient is in the hospital, recovering from a cardiac event. Rehabilitation focuses on diet, exercise and smoking cessation. This program is designed by a team of registered nurses, exercise physiologists and your cardiologist to meet your individual needs. Cardiopulmonary rehabilitation also provides heart failure management service. The program prescribes a comprehensive plan to help you manage the symptoms of heart failure and maintain an optimal quality of life. 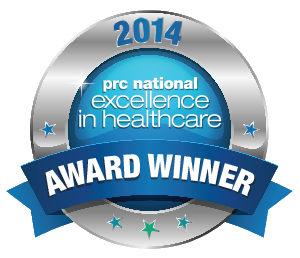 Methodist Hospital Cardiac Rehabilitation received a 5-Star Award from Professional Research Consultants for excellent patient ratings of overall quality of care.